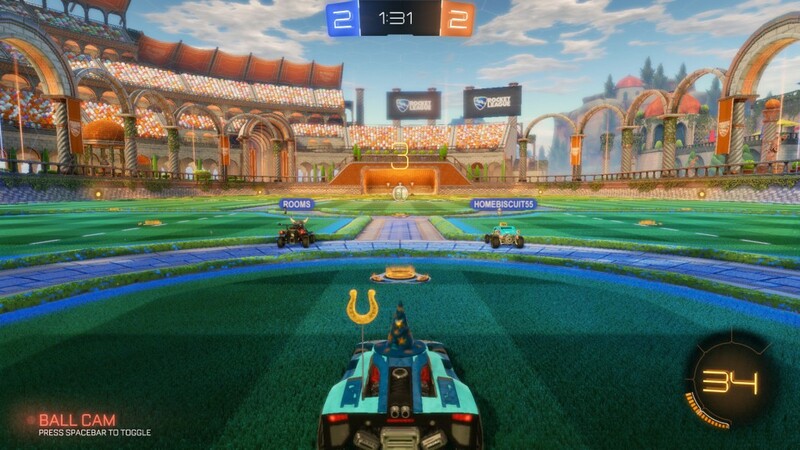 Rocket League on PC is extremely fun, especially when you play with friends! This competitive game is a simple physics game that was basically executed perfectly. I got this game when I pre-ordered the Steam controller about a week ago and I have to admit, it’s one of the greatest games that I’ve ever played because it has some of my favorite features included that I believe most games should include inevitably. Sounds familiar, right? Sounds a bit like soccer to you? Up to eight remote controlled cars trying to put said ball inside of the other team’s court. 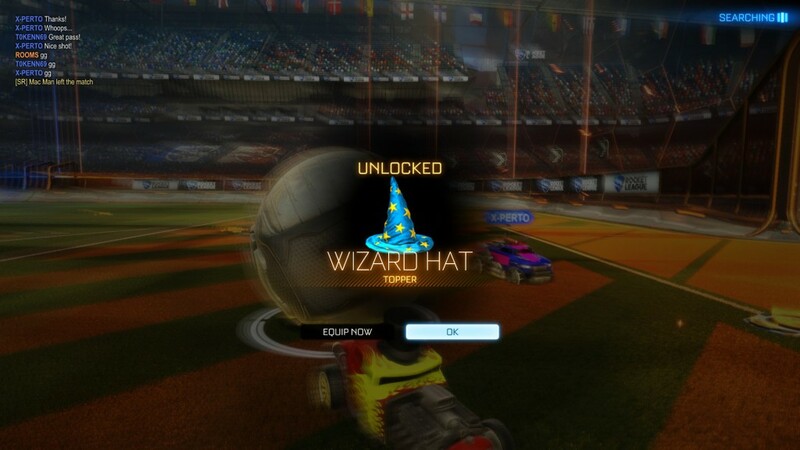 Essentially, that’s all that Rocket League is. It’s brilliant! 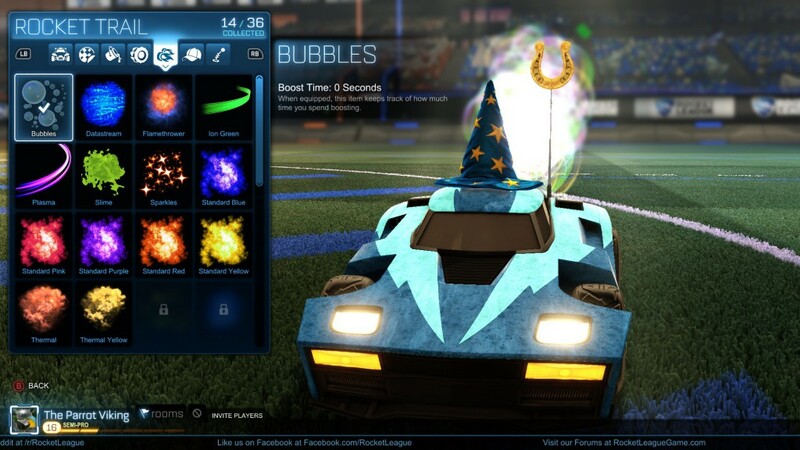 It is such a simple game and idea that is extremely easy to learn but it’s a grind to master the techniques of becoming one of the best Rocket League players. It’s extremely fun to play with friends and communication really is the key to winning any match that you get into. I use an Afterglow Xbox 360 controller while I’m playing this not only because the game highly recommends playing with a controller but also because I love playing driving games with a controller. To me, it’s a lot easier to use. With that said, even while using a controller, you can shout out quick things to let your team know what you’re about to do, depending on what is happening on the field. You can shout things to your team that you’re defending the goal, you can let your team know that you’ve got it and you can even curse to the other team if they happen to get a goal on your team. So, as I said, it’s basically soccer! In a normal game of soccer there is plenty of communication. Both positive communication and negative communication is included, so Rocket League really did do a great job of creating that competitive sport atmosphere in this game. 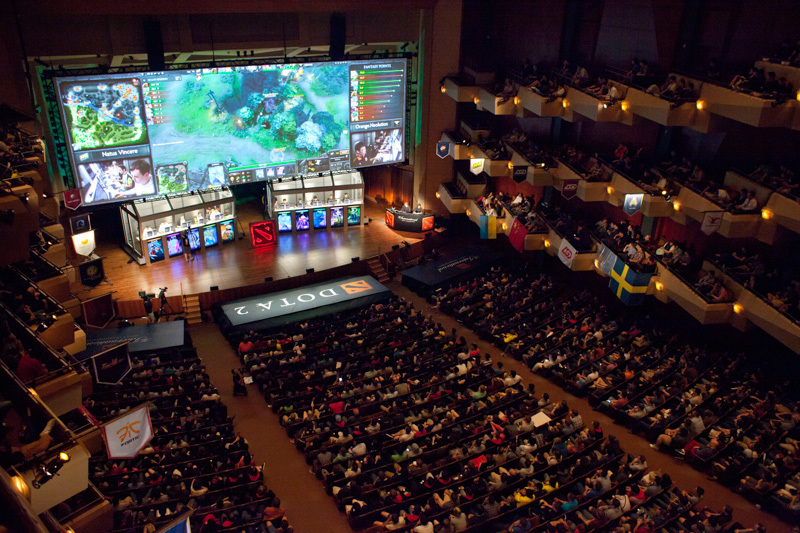 You know how Dota 2 has tournaments for upwards of $1,000,000 in prizes for the team that wins? I think Rocket League is definitely capable of having tournaments just like this, imagine the atmosphere for the competitiveness! 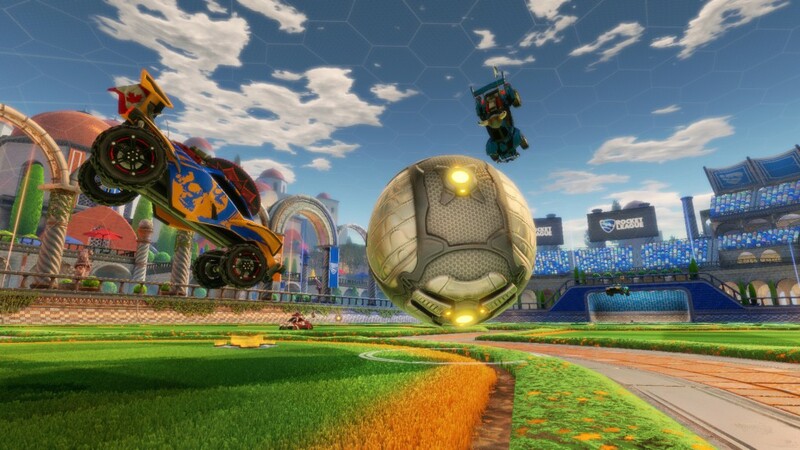 I truly think that Rocket League is that great of a game and it is getting to a point of popularity that it could also have MLG type tournaments due to the effectiveness of the game as a whole. 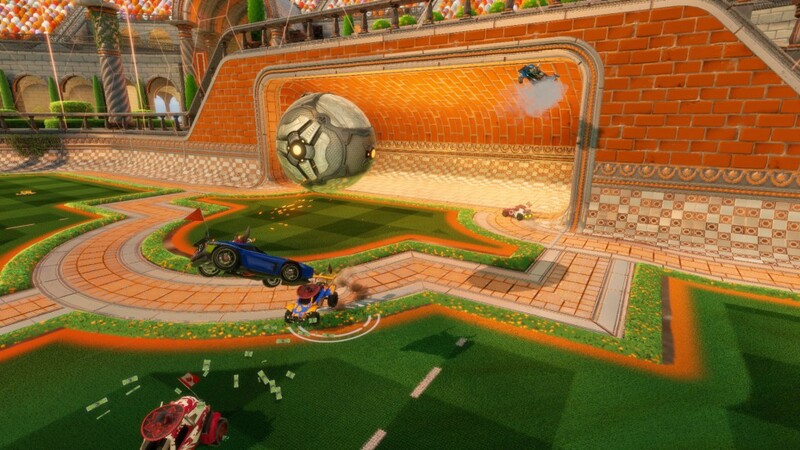 A super competitive game that takes a long time to master, hours and hours have to be invested into the game if you’re wanting to get your car flying across the field to hit in a goal. Different types of the game, there is 1v1, 2v2, 3v3 and 4v4 styles of play. This would make tournaments extremely diverse, could easily have more than one tourney for the different types of games. You see what I’m saying now? 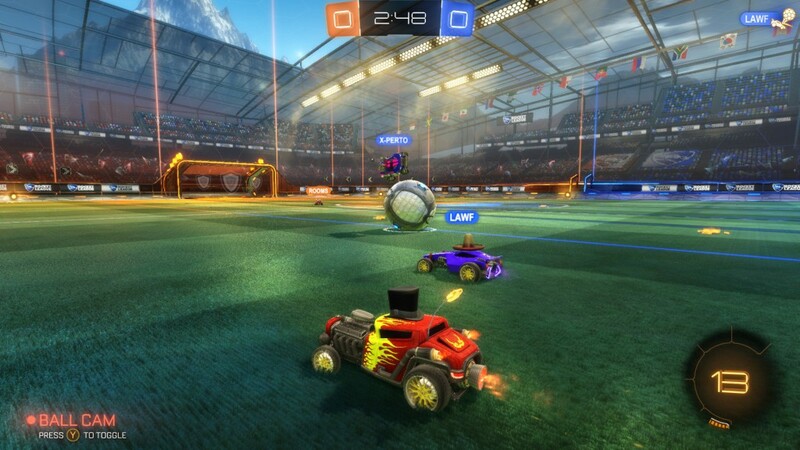 I see this game as a perfect fit for those MLG-like tournaments and I really hope that someday Rocket League gets to the point that they start having tournaments like that hosted! Being able to customize something in any game that I play puts it on a high level in my book. I just love being able to put my own twist on a game’s character, or in this case, to the game’s RC car models. You get to pick a model of car, the decals that are on it, the tires, the look of your boost, the colors of your car and decals, you can add a hat to your car and you can also have an antenna. Each of those areas that I mentioned have a lot to choose from and the devs are adding more and more content in these areas through super cheap DLC packs. Personally, I think they should be free add-ons, but I understand why the devs do it this way. They’re wanting to make some more money somehow with the massive exposure of this game and I respect that. However, I believe that their fan base would respect them even more if they would release free content on top of the DLC content. There are plenty of cars to unlock without having any DLC, from muscle car types to exotic looking imports. 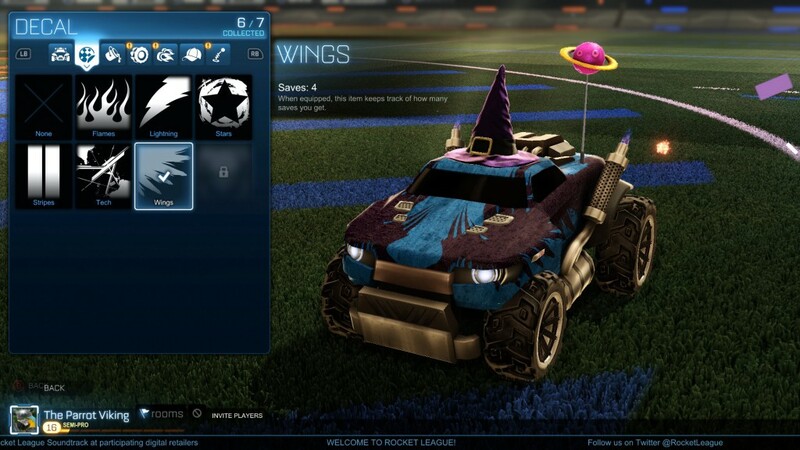 The part of the customization that has the most diversification is the hats that you get to add to your car. There are viking helmets, sombreros, fez hats, pizza toppers, devil horns and a crap load more to choose from. You name it, it’s probably an antenna in Rocket League. Each match that you dive into will be different. You’re going to hit the ball differently, your team is going to act differently and you’re going to also accidentally either have some super awesome shots or some really great saves! Another great feature of this game is that it has a replay editor. You’re able to save a replay of any and every game that you play and then you can look at the game from every possible angle. This helps with being able to see what you did right and what you did wrong, it is also a great tool to use to make great videos! Check out this quick video from one of my friends, this is one CRAZY save! Great plays and crazy saves like that are easily saved with the game’s replay tool. It’s an awesome feature. Let the following screen shots that I took show you what I’m talking about with this game. These screens will show you what the game is all about, check em’ out! 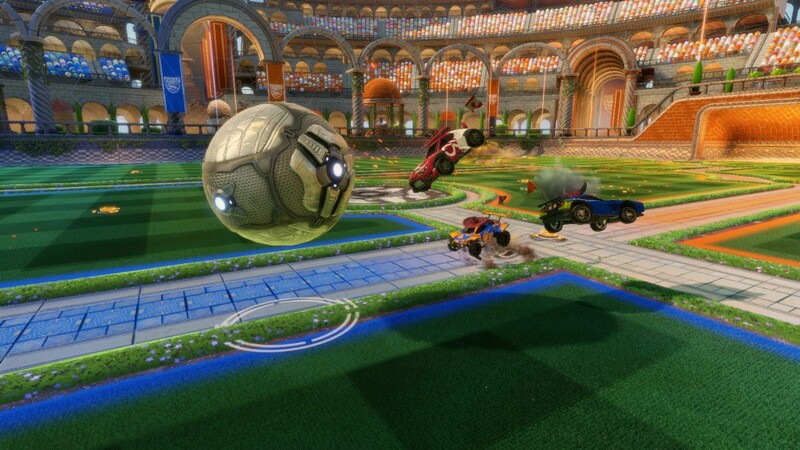 All in all, Rocket League is a ton of fun. Whether you are playing alone or with some good friends, you’re basically guaranteed a good time. 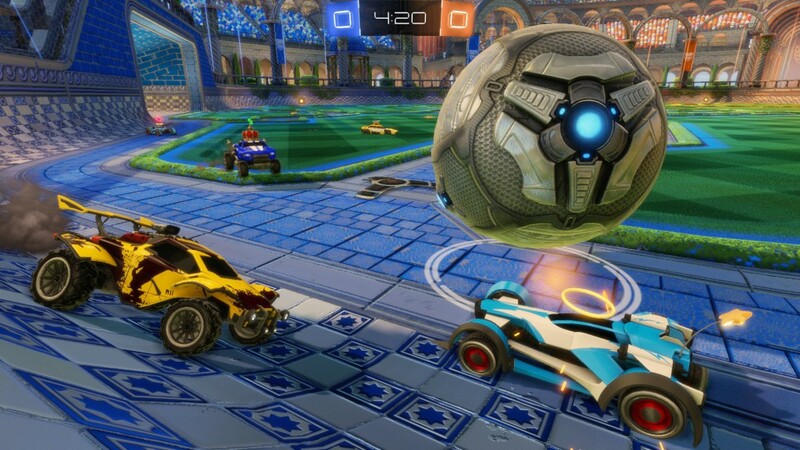 So, have you played Rocket League yet? Do you think that it is a game that is capable of having big tournaments like Dota 2 does? 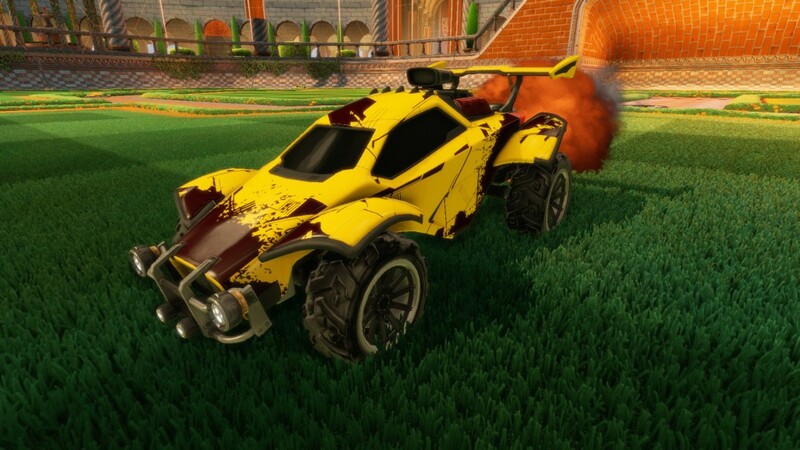 Tagged rocket league, soccer. Bookmark the permalink.